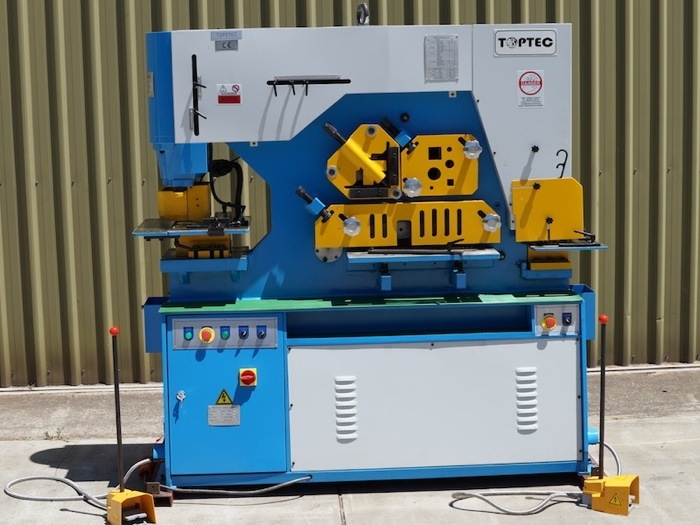 Categories: Punch & Shear Ironworkers, Specials. 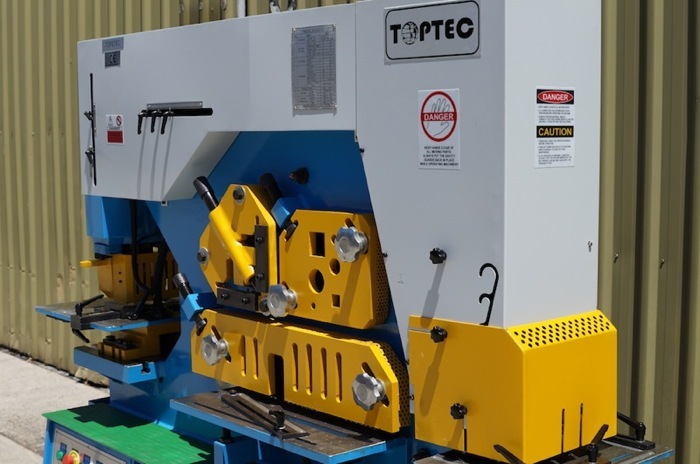 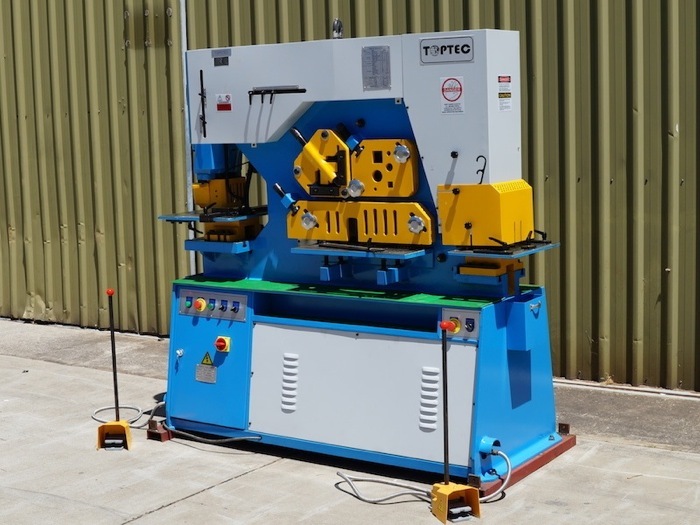 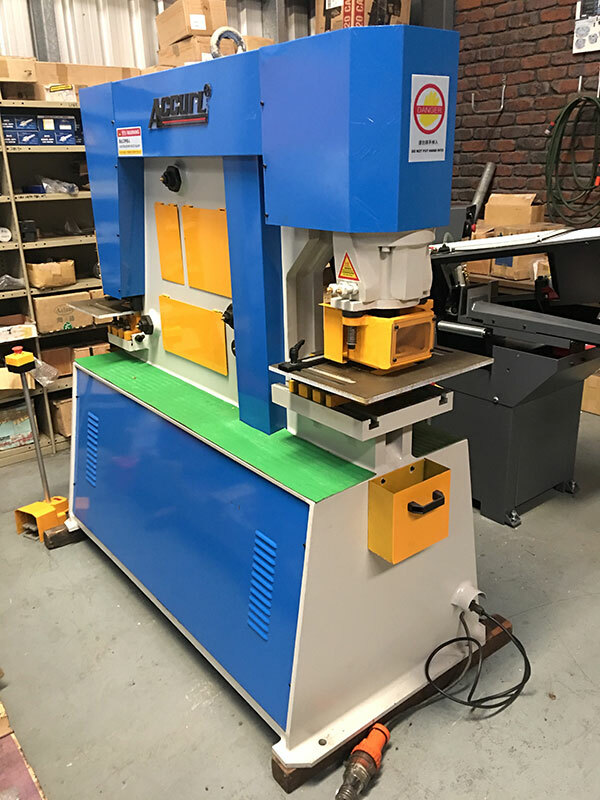 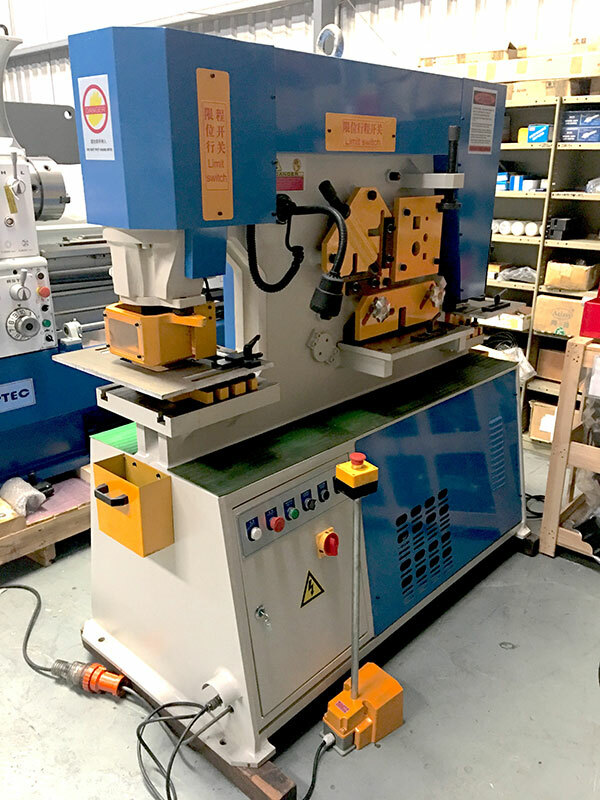 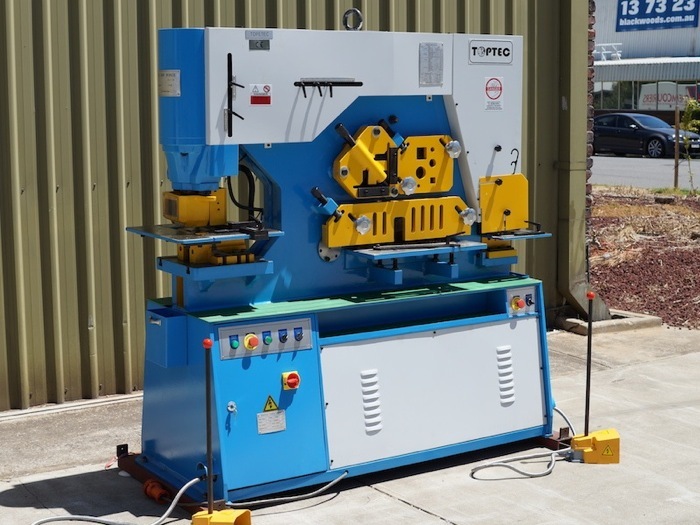 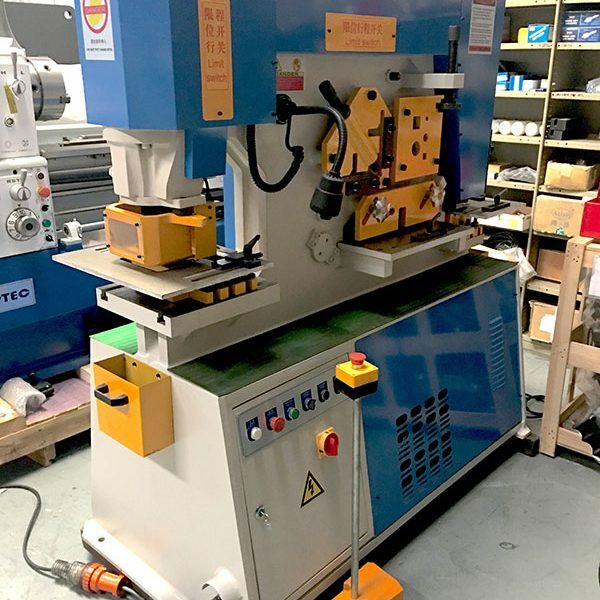 Double Cylinder Universal Punch and Shear Ironworker With 5 Work Stations For Punching, Shearing And Notching. 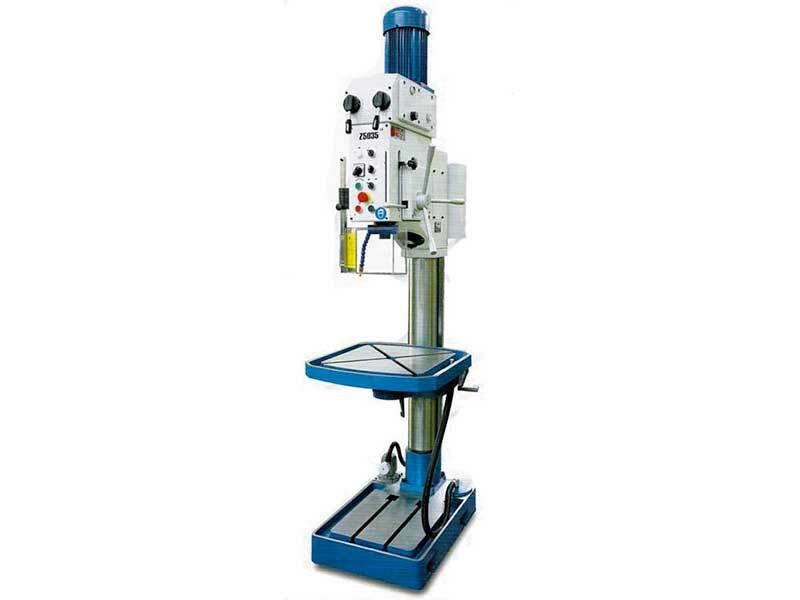 Includes stations for flat bar, angle, round & square bar. 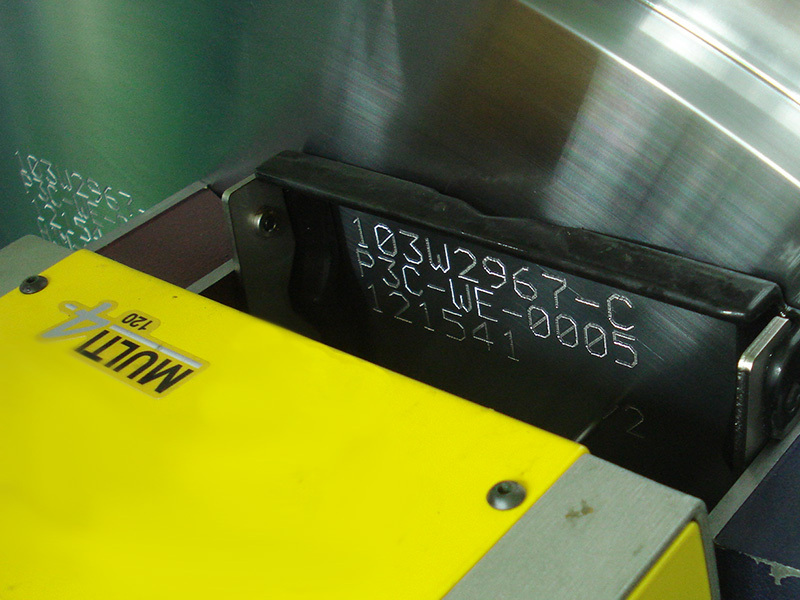 Lower cutter with 4 cutting edges.